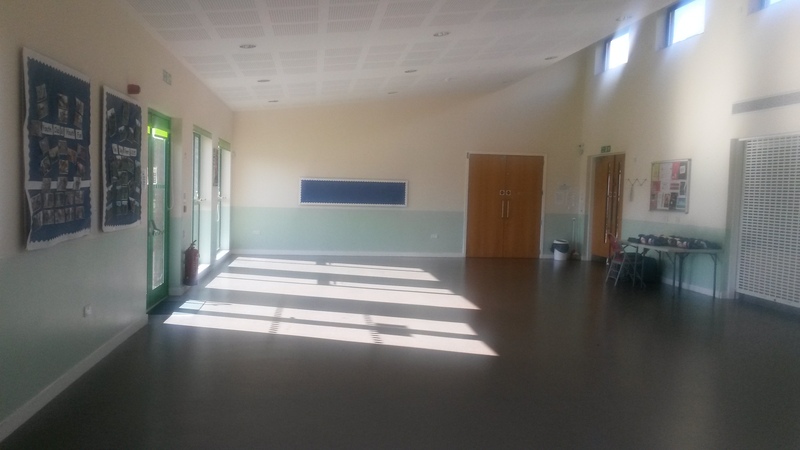 The Main Hall is now available to hire in the day for training, meetings, conferences, classes, parties, religious meetings, and activities.. Refreshments and Lunches catered for, and packages available as well with good block booking rates. Call 01332 766498 or 0747635 8866 for more information, or email sunnyhillcommunitycentre@hotmail.co.uk. This entry was posted on May 14, 2015 by sunnyhillcommunitycentre.